A healthy mind informs a healthy body. We will help you nourish your brain function and become more mindful of how you approach your complete wellbeing. To move with ease you need to ensure there are no barriers preventing your body’s natural patterns. We will help remind your body what it was designed to do and prepare it to function to its full ability. 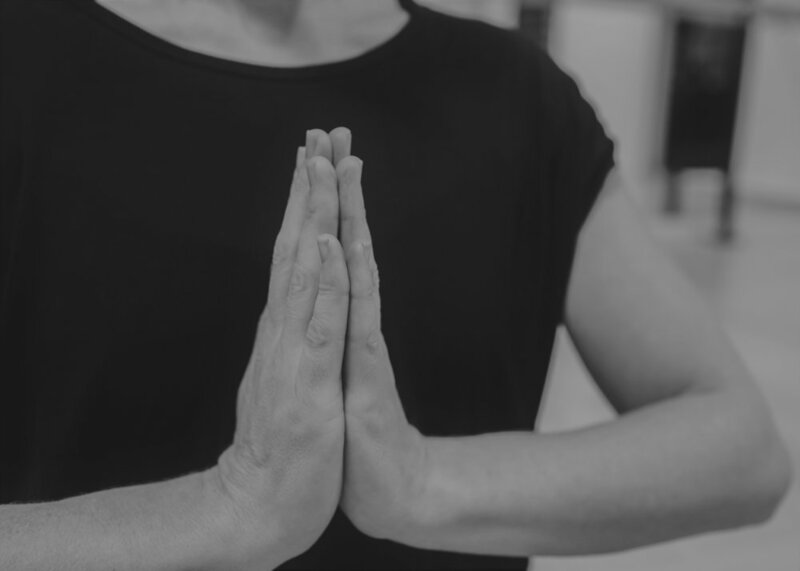 Find your favourite or try something new: through our wide range of classes we will help your body and mind stretch, express and communicate so that you can maintain healthy movement.